It’s no secret that I have been a fan of Wonder Woman since an early age. And, for good reason. She symbolizes the strength and intelligence every woman possesses. 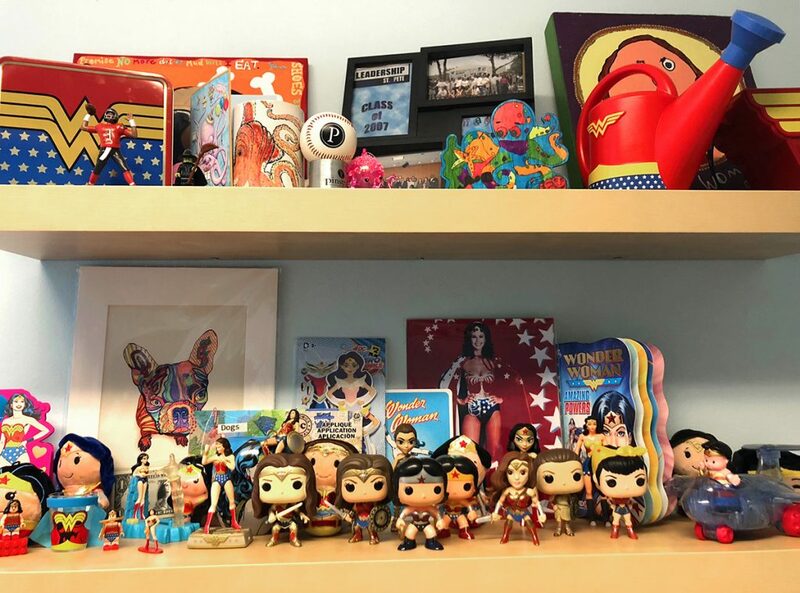 My personal philosophy of Wonder Woman marketing goes into every project I’m a part of, every meeting I attend and every opportunity that comes my way. The Wonder Woman movie captivated audiences across the globe. It almost reached the billion-dollar mark at the box office. Not to mention, the comic book series has changed much since World War II, yet continues to be published for many adoring fans. Why? Because Wonder Woman had timeless qualities that women (and men) of all eras can admire: god-like strength and intellect, and a benevolent nature. A Positive Symbol for Everyone! 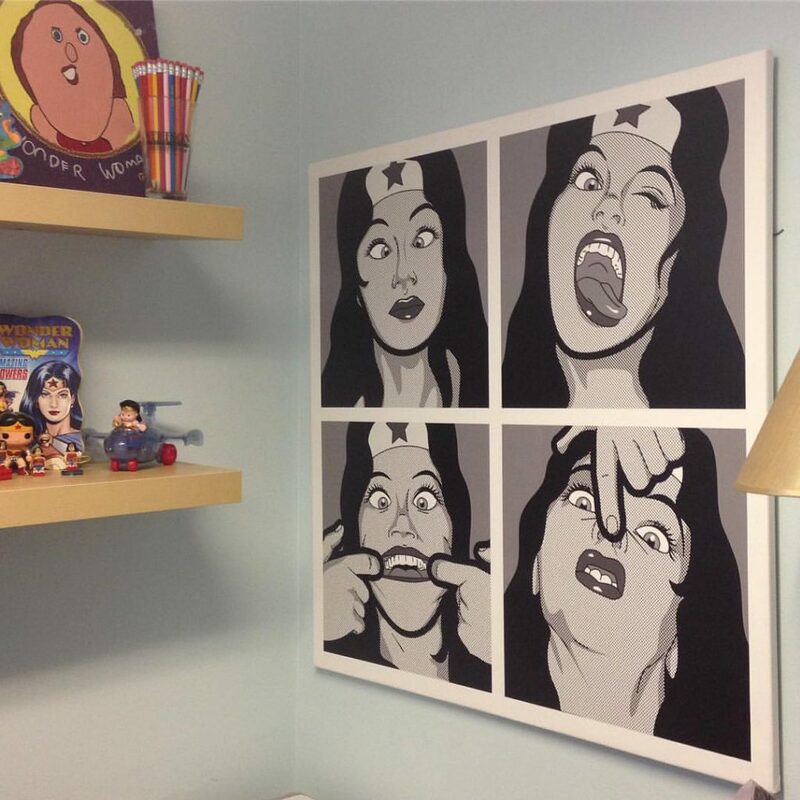 Over the years, I’ve collected Wonder Woman themed goodies, like the wall mural with Diana making funny faces or the latest Pop! Comics figurine. My friends have also given me some of the best gifts that depict her in fun and quirky ways I think everyone can relate with. They are all displayed prominently in my office. I can still look upon each gift and get inspired to do my best for my friends and clients. It makes me feel good to see Wonder Woman is also inspiring another generation of young women stepping forward to take on the world with confident intelligence. Did you know that Wonder Woman also had great powers of persuasion? She used her intuition and intellect, as much as her Lasso of Truth, to convince people that the truth was the best option. This got me thinking about how marketing has a lot in common with Wonder Woman’s super powers and gadgets. Over the next few months, look for our articles on how Pinstripe is inspired by Wonder Woman and hopefully she’ll inspire you to be a Wonder Woman in your own work, too.